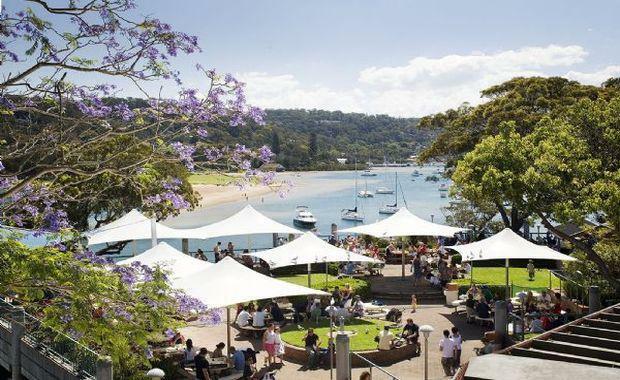 Merivale Group have been revealed as the new owners of the famous Northern beaches pub, the Newport Arms Hotel. Put on the market after almost 25 years by the Bayfield Hotel Group, the property will now join the impressive portfolio of hotels, bars and restaurants across Sydney owned by the group. CEO of Merivale Justin Hemmes, was excited with purchase but said there are currently no major plans in place for the 11,500sqm property. "The Newport Arms is undoubtedly one of Australia's most iconic pubs. It is a spectacular property in a beautiful location and holds a very special place in the hearts of locals. Assets as unique as the Newport Arms deserve to be celebrated; we cannot wait to join the community," Mr Hemmes said. Reportedly paying $50 million for the landmark, the Bayfield family will hand over the pub in May 2015. Justin Hemmes told the Daily Telegraph that the purchase was particularly important to him as it was coming from another hospitality family, the Bayfields. "They are such a beautiful family and we have been very fortunate to be taking it on from them, and they have been doing a lovely job in handing it over. They have been wonderful to deal with," he said.